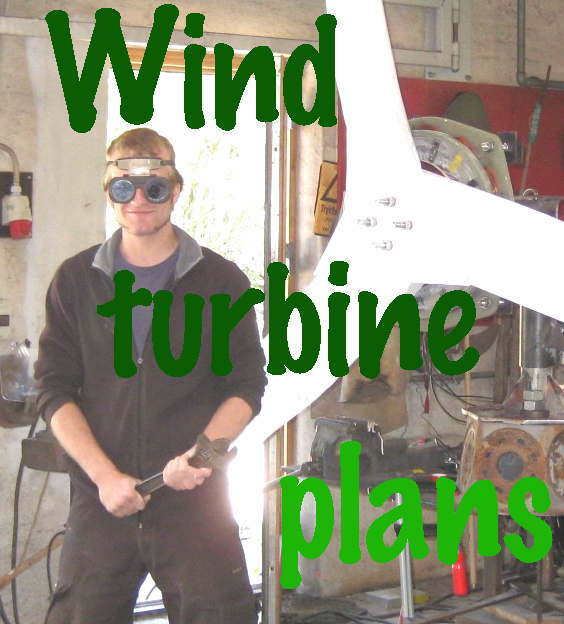 If you’d like a homebuilt wind turbine but can’t find time to build one then you might consider adopting one built in a workshop course? V3Power are offering several wind turbines and parts on this basis here. Sangster Electrical in Fearn have a number of secondhand Proven 6kW wind turbines available. Call 01862 832683 for details.